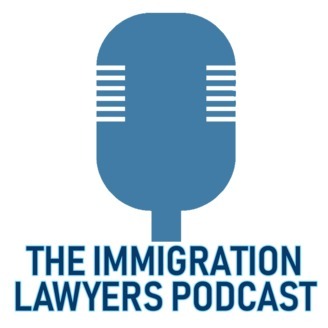 In-Depth Discussions, Interviews and Legal Analysis of Immigration Law and Practice with Professionals in the Field, with Host John Khosravi, Esq. 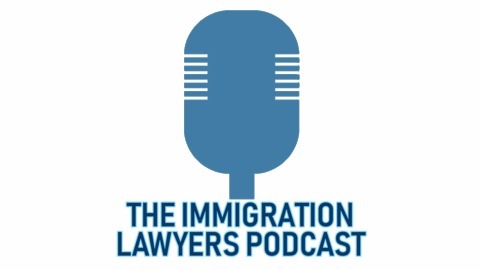 Intended for Immigration Lawyers and Attorneys. Attorney Advertisement, please consult with an attorney. info@jqklaw.com.